If you happen to be in Dublin this weekend, don’t forget to visit the Dublin Art Book Fair 2014 in Temple Bar Gallery + Studios. A number of copies of my small publication Waking Up in Waterford will be for sale. I only have a few left at home at this stage. Let me know if you are interested in one. I will exhibit a number of paper-cuts in Waterford Regional Hospital as part of the exhibitions programme curated by Waterford Healing Arts Trust. 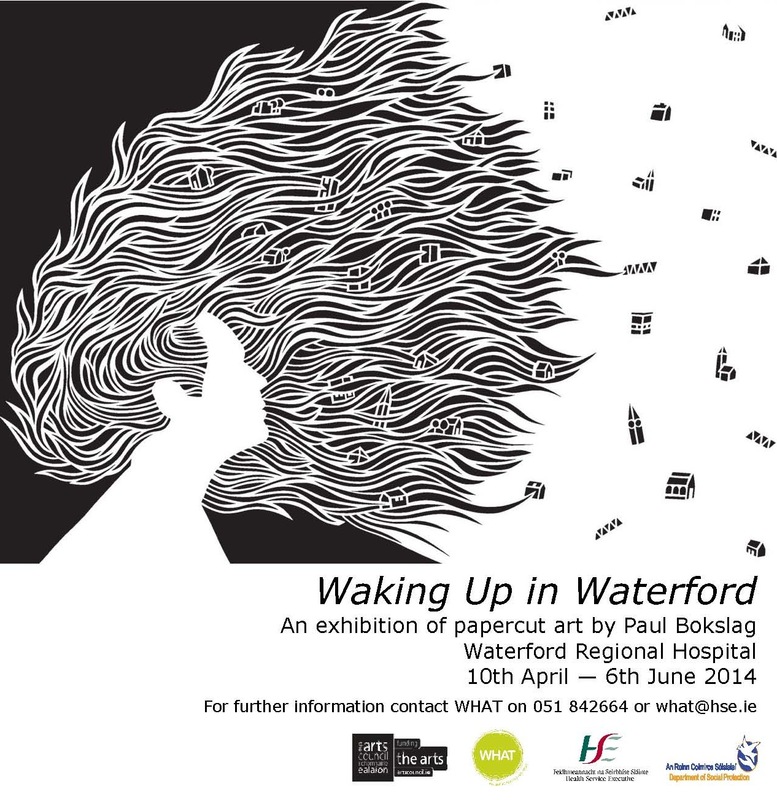 The title of the exhibition, Waking Up in Waterford, refers to my hospital admission after a traumatic accident many years ago. Through a series of more figurative paper-cuts I have tried to revisited my stay as a patient in the hospital and the visual narrative that runs through the exhibition follows a journey towards recovery. 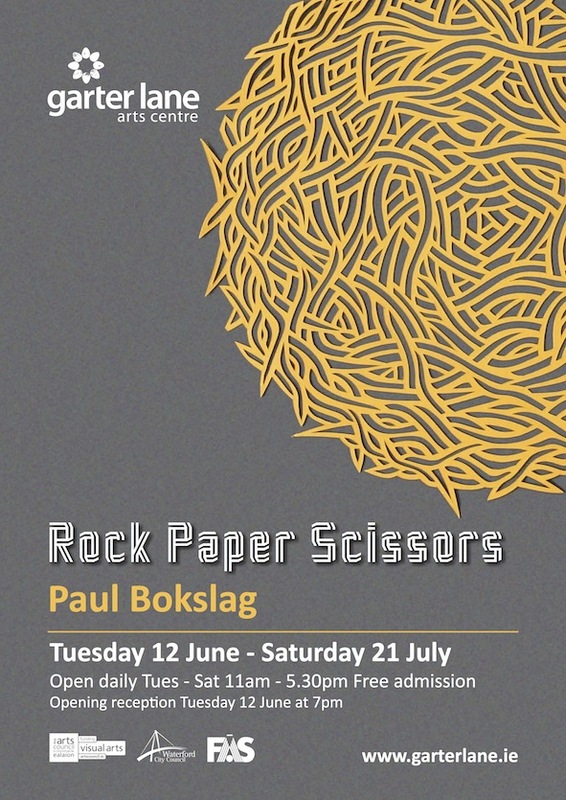 The papercuts in Rock Paper Scissors are part of a continuing exploration of movement, gesture and form and the possibilities of the medium. The works are the result of a slow subtractive process of accumulated freehand marks, using ordinary sheets of paper and simple blades. They play with the contrast between line and plane, foreground and background, positive and negative space, order and disorder and both the fragility and strength of paper. 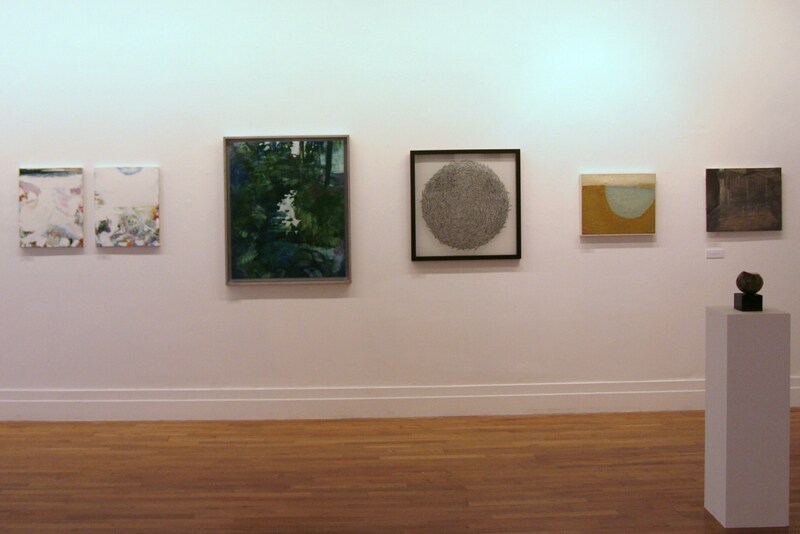 Three large circular pieces were exhibited as part of The Wood Between the Worlds exhibition at Occupy Space, Thomas Street, Limerick in May 2012. 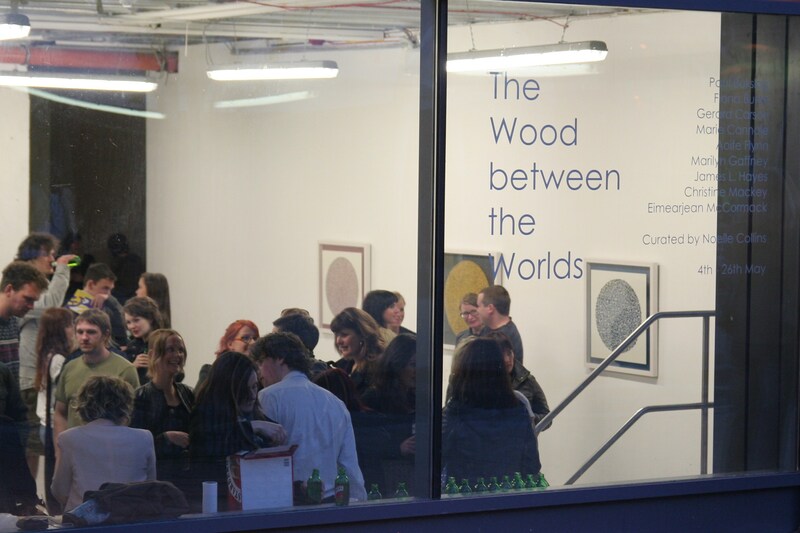 The Wood between the Worldsis an exhibition of works from contemporary artists using paper as a fundamental material in their practice. Through both invitation and an open submission call, artists working in sculpture, printing, collage, painting and mixed media explore the transformative quality of paper. The Wood between the Worlds as described in the writing of C.S Lewis is a transitional space between alternate realities. Upon arrival in the Wood you are susceptible to amnesia, but once you have been transported there, other Worlds are accessible through pools of water. 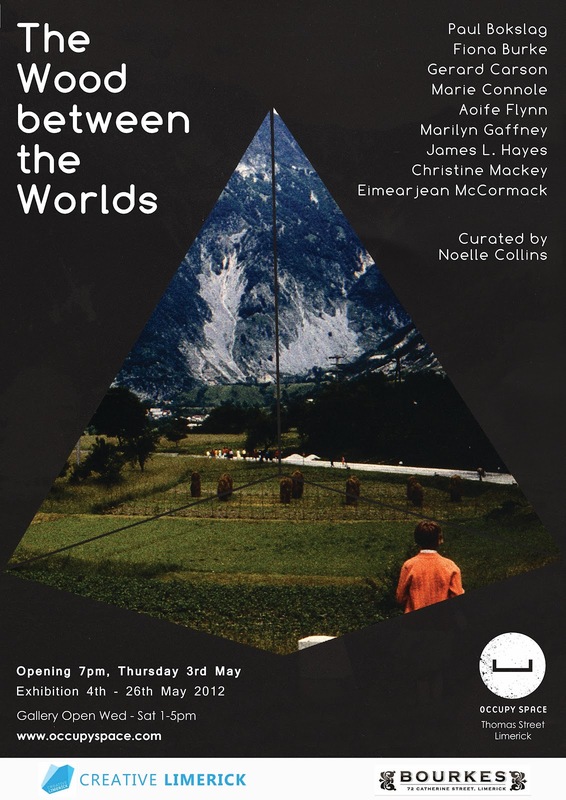 The potential to see different versions of the World we inhabit seems an abstract reference in relation to artists using paper, but it is that sense of possibility and escapism that informed the selection of work. You are currently browsing entries tagged with waterford at Paul Bokslag.